By Cindy Wu. 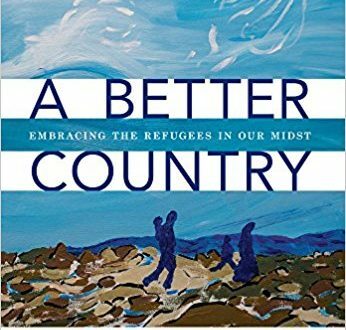 Aims to help Christians―specifically Christians in the United States―think theologically and practically about the global refugee crisis. Divided into seven lessons, including a Personal Action Plan that can be done individually or in a group setting. Read more.